Station lists, articles, DX reports, programming. 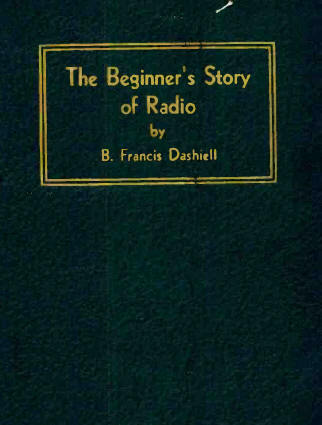 Radio Index or "Radex" was published from 1925 until 1942. It contained accurate listings of all station in the US as well as Canada, Mexico and other nations as well as articles about programs, DX and reception. The next issue, February 1942, was the last Radex ever.